We have been hearing rumors about Samsung’s Galaxy Premier smartphone for some time now, and Samsung has finally made the device official and it shares a similar design to the hugely popular Galaxy S III. The Samsung Galaxy Premier features a 4.65 inch Super AMOLED display with a resolution of 1280 x 720 pixels, and processing is provided by a dual core 1.5GHz TI OMAP 4470 processor. 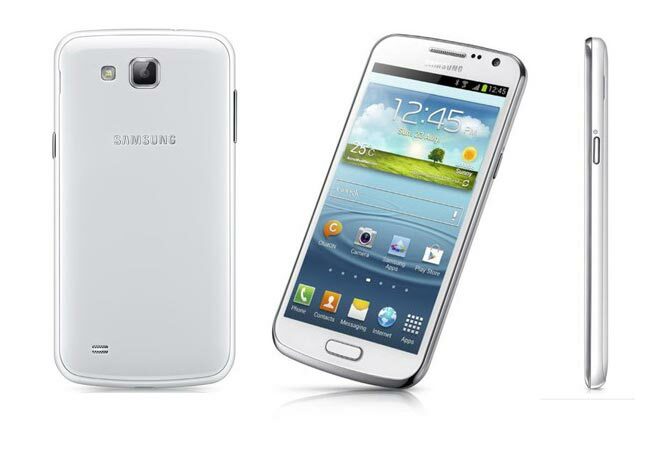 Other specifications on the Samsung Galaxy Premier, include 1GB of RAM, plus Android 4.1 Jelly Bean, and it also features an 8 megapixel rear camera for photos and video and a front facing 1.9 megapixel camera for video chat. The Samsung Galaxy Premier will launch in the Ukraine in November and will retail for the equivalent of $680, there are no details on when it will be available in other countries.